Laura Prepon and Ben Foster just did what we thought they would any day now -- the two actors announced they got married ... 2 weeks after getting their marriage license. 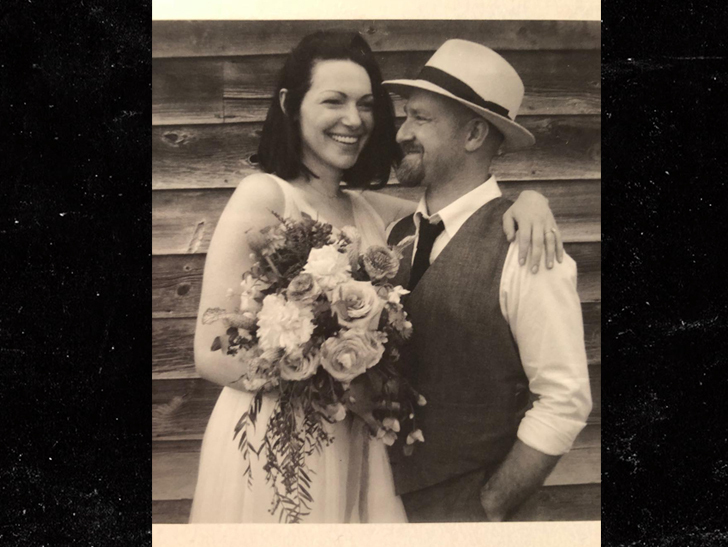 Laura posted a photo of her and her new husband Sunday, which shows her in what appears to be a wedding gown with a bouquet of flowers ... and Ben in a snazzy suit and hat. She captioned the photo ... "Just Married! Thank you for all the love and support. Wishing all of us the good stuff!" 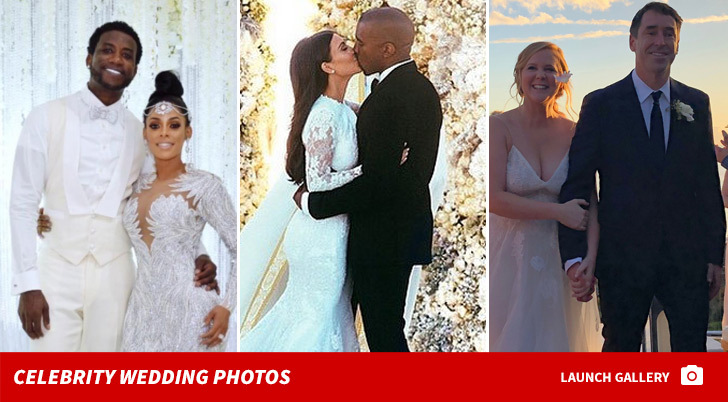 TMZ broke the story ... Laura and Ben were spotted at the City Clerk's office in NYC a couple weeks ago, presumably to obtain their marriage license. Remember, they only had 60 days to tie the knot after receiving the document ... and it looks like they knew that, too. Ben and Laura went public with their engagement in the fall of 2016 after having dated only a few months over that summer. They've already had one child together since then.